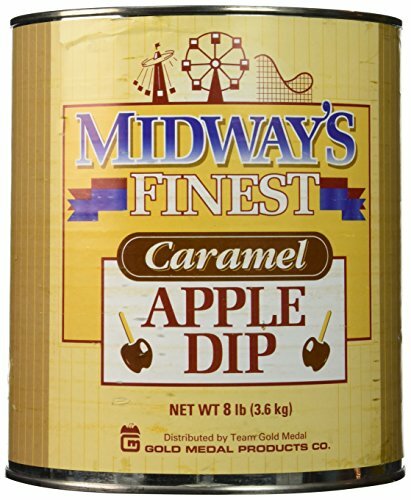 Midway's Finest Caramel Apple Dip - Makes great Caramel Apples. 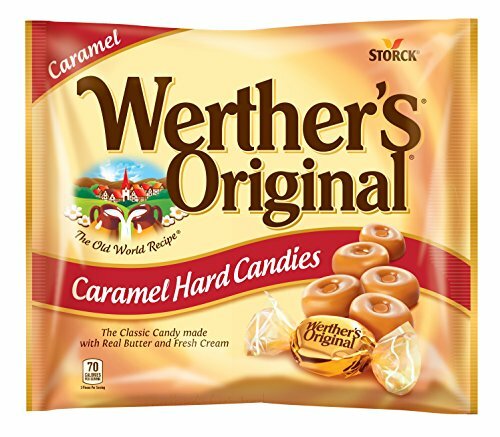 There's not a more consistent, super quality Caramel Apple Dip available. 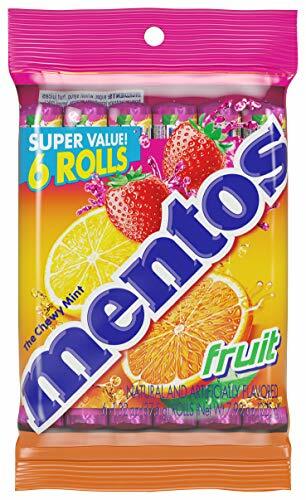 0 g Trans fat! 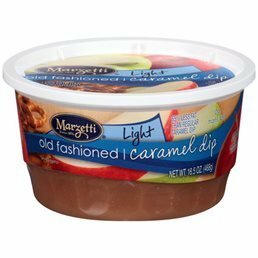 25% Fewer calories and 75 less fat than regular caramel apple dip. 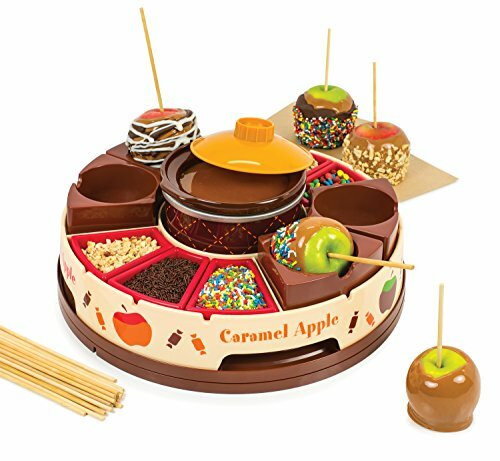 Enjoy sweet or salty combinations of crisp apples, warm caramel or chocolate, and a variety of toppings with convenience and fun. 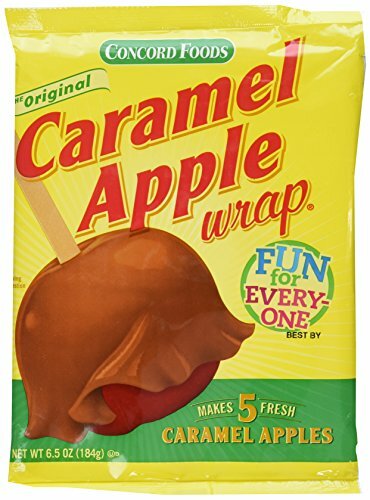 Syberg's Caramel Apple Pops, 9.4 Oz.